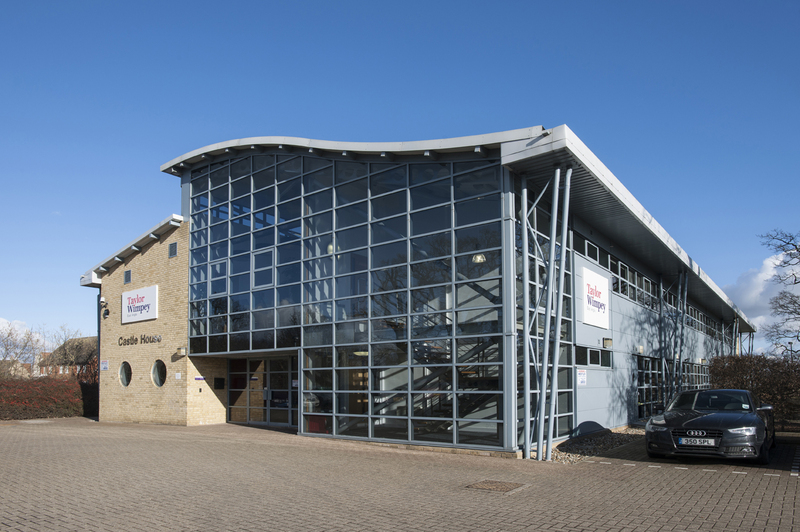 "Bluespace have been professional from the start, to project completion. They have yet again provided great attention to detail and delivered the completed project on time, as promised. I highly recommend them, and look forward to working with them again in the future." 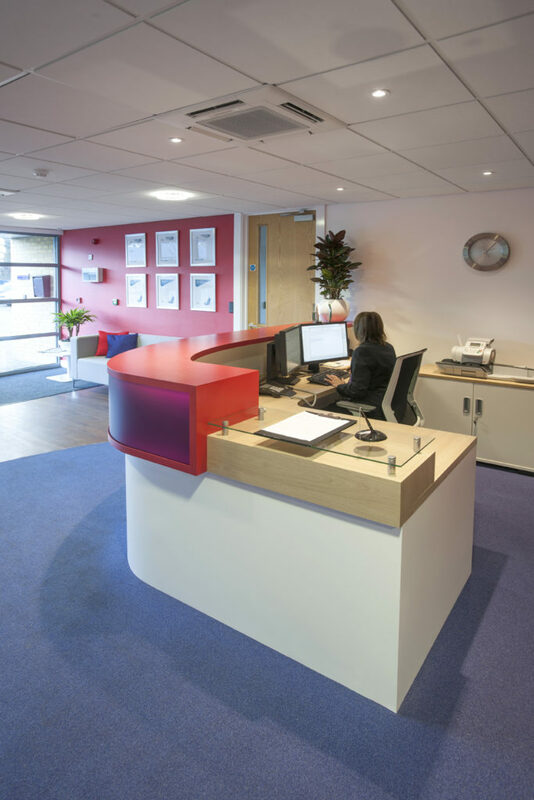 Taylor Wimpey are no strangers to interior planning and design. They build and sell over 10,000 sustainable homes each year, providing much needed housing across the UK. 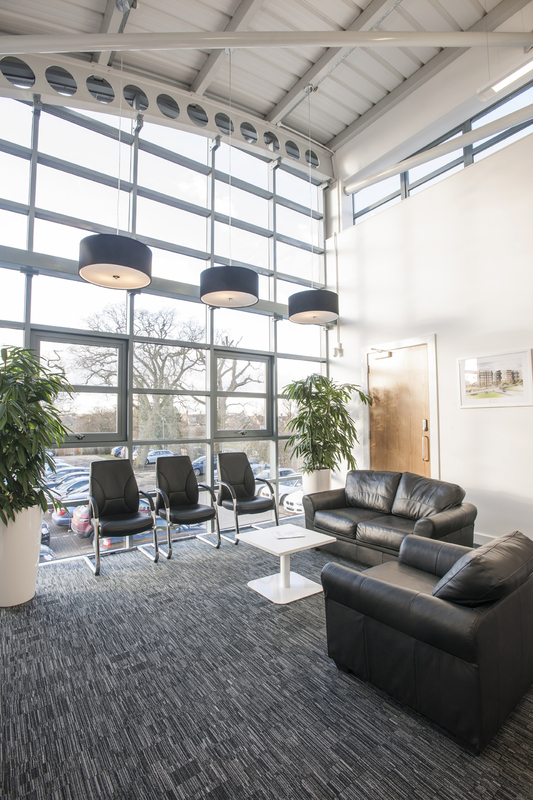 When we were asked to look at their office refurbishment, we were honoured. 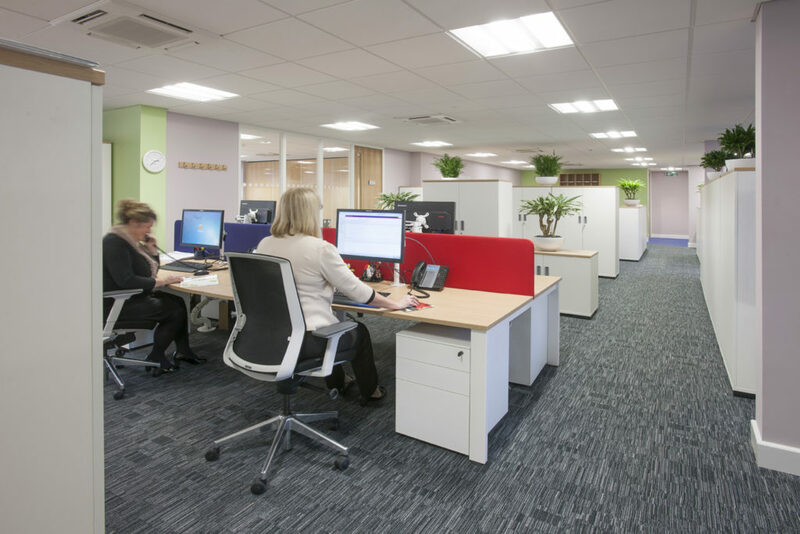 Bluespace were asked to bring together various departments in an open plan office environment. 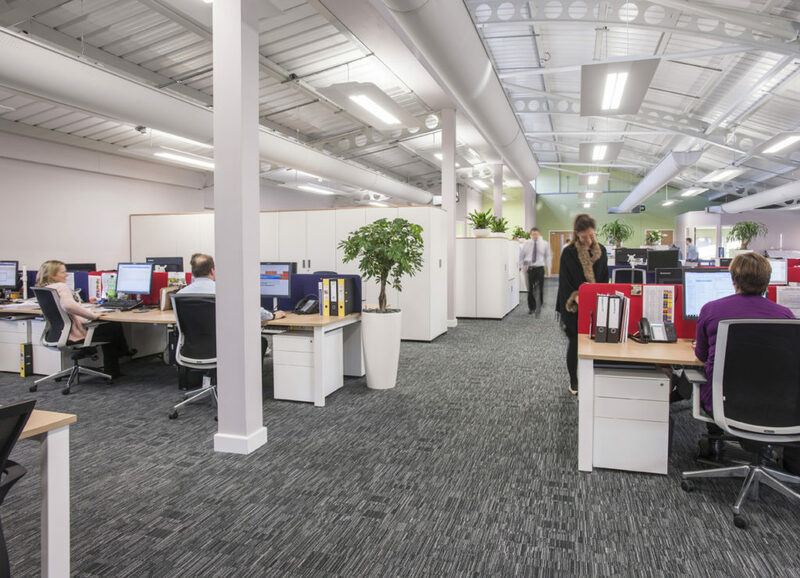 We carried out effective space planning to open up the space as much a possible and inject pockets of colour throughout the office to keep the open space vibrant. 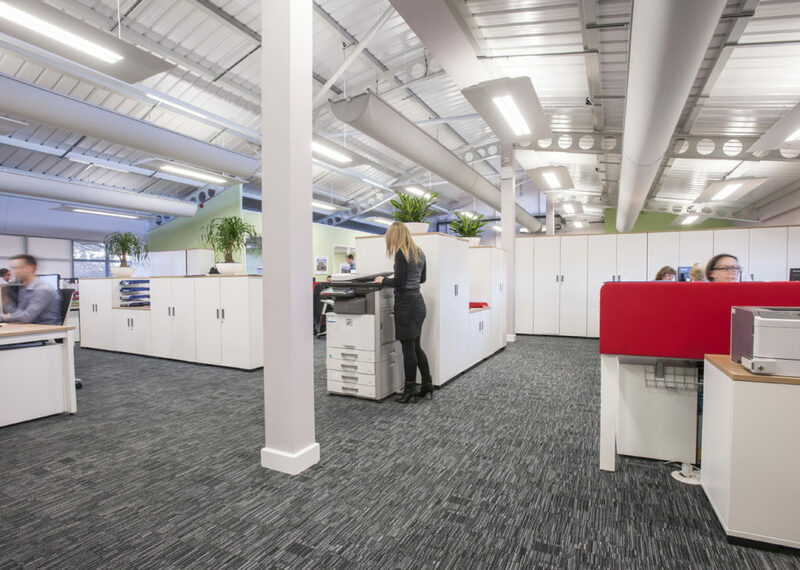 We also provided a furniture solution which can be reconfigured which helps Taylor Wimpey to become ever more efficient. 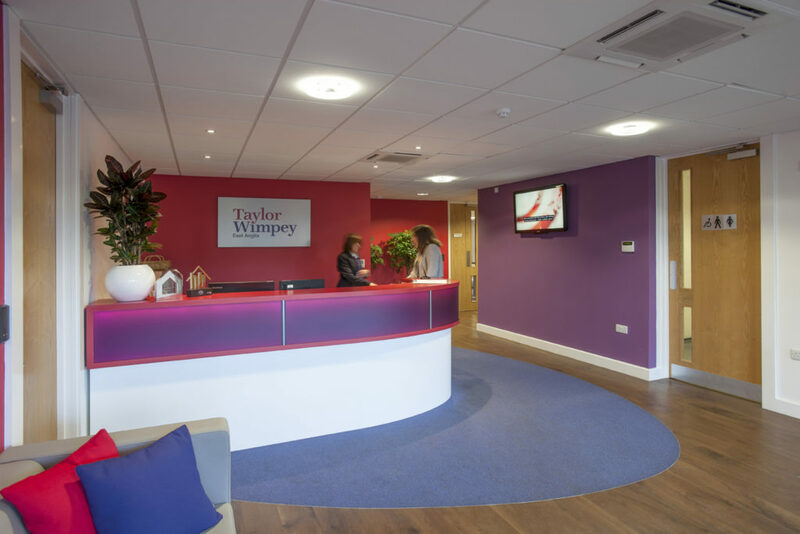 Open plan working really suits Taylor Wimpey and we were thrilled with the outcome of this project.